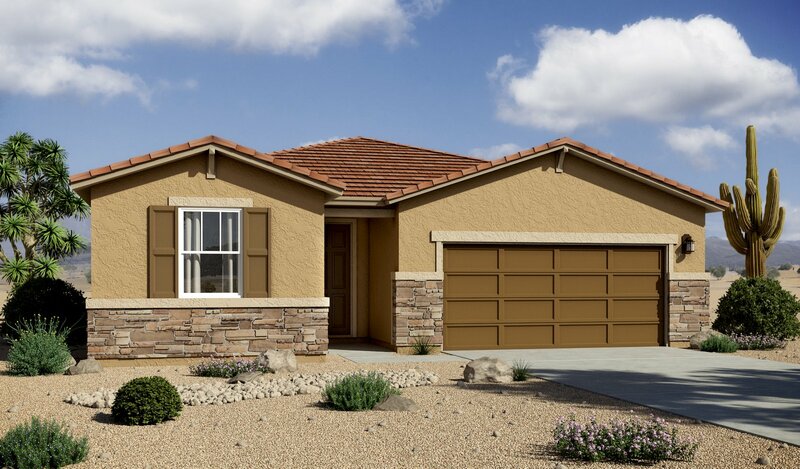 A beautiful ranch-style floor plan, the Augusta boasts a master suite with a spacious walk-in closet and master bath, as well as two additional bedrooms with a shared full bath. An open kitchen with a large center island that overlooks both an inviting dining room and a great room--each with direct access to a relaxing covered patio. Additional highlights of the Augusta plan include a 2-car garage with storage space and a conveniently located laundry room with a coat closet. Personalize this home with a lavish club room, a gourmet kitchen, a study and more.